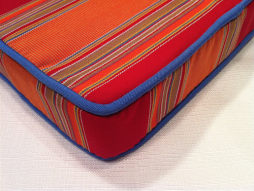 Sunbrella Cushions – Custom made in any Sunbrella outdoor fabric. made to order in 14 working days. we also make complicated shapes for boats or odd shaped chairs. Send us a template and we will sew them uo for you. You can also send mail your old cushion covers and we I will copy shape and style. 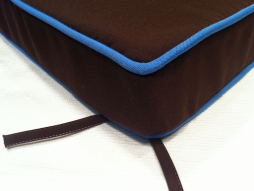 Welted or without piping and many other styles to choose from. 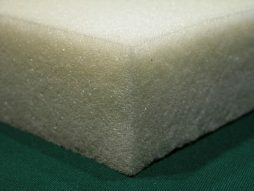 Need CUT FOAM?. Order on line now!